I had the colour touched up & got a trim! 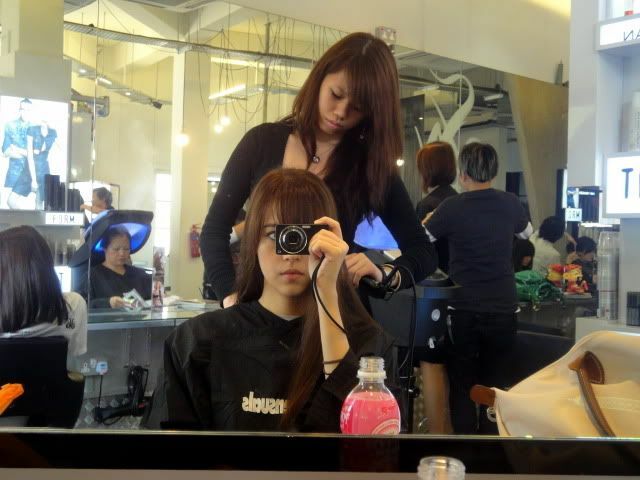 The hairdresser will apply some kind of treatment during hair washing & then rinse it out after 10 minutes. They also give awesome head massages! Told them to get rid of the orange-ness of my previous colour! :D This brown looks more natural. 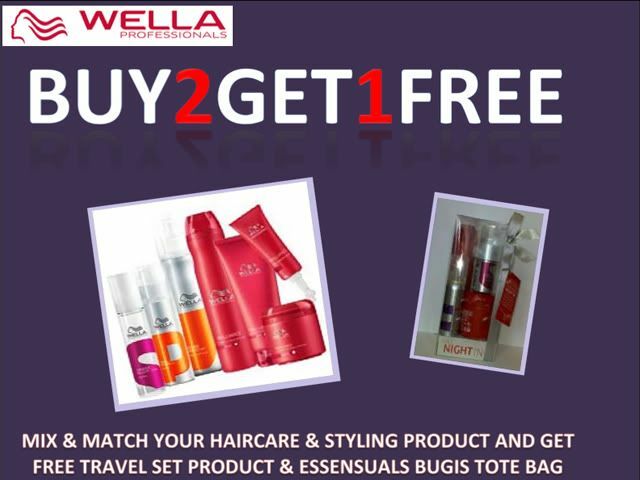 The salon also sells hair products - they have a whole range of brands & products types (hairspray, gel, treatment... etc) with a promotion on right now! It was really busy the day I went down so do try to make an appointment first! They'll have more free time for you in the early afternoon from Monday-Thursday, where you also get 10% off if you say you're my blog reader! Since I was in the area, I also went to Milly's to remove my leftover Gelish! 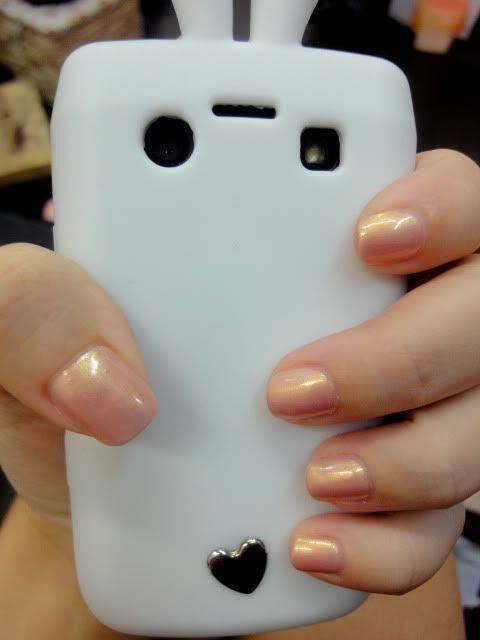 It had been like 2++ months O.O the Gelish stayed on the whole way! This time I decided to give my nails a break & simply got a normal, plain express Mani & Pedi! Sometimes I miss being able to paint my own nails lol. Plus my nails are super short right now so no point getting a nice design till they're longer! Hehe if they're not too busy 2 manicurists can work on one customer at the same time! My hands & fingers are so chubby so the short nails just makes them look like a kid's hand! Pictures of the Jipaban shoot with Qiuting will be up on my blog on Wednesday! Wow.. your hair really looks so good after that haha.. Very nice nails and the hair is just girgeous! 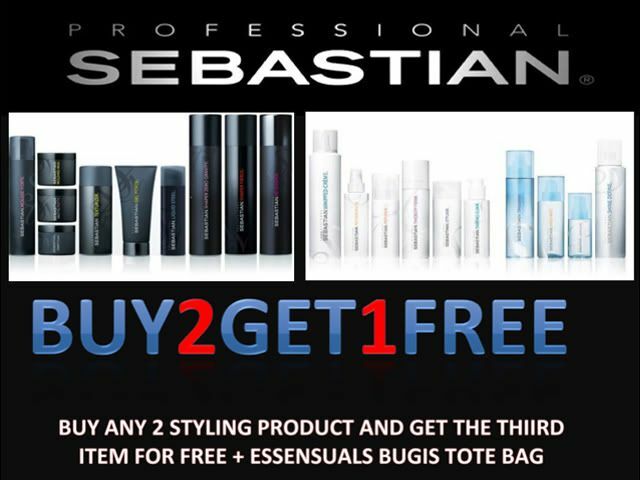 Can i check with you who is your hairstylist at essenuals? Where did you get the BB cover from? So where did you get your bunny ears BB cover from?